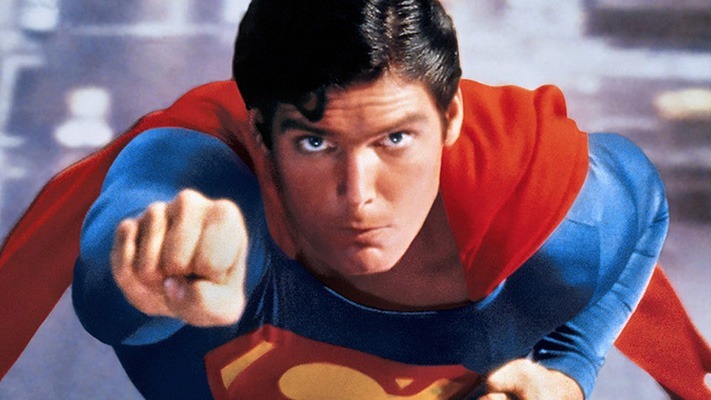 What Makes Superman So Iconic? 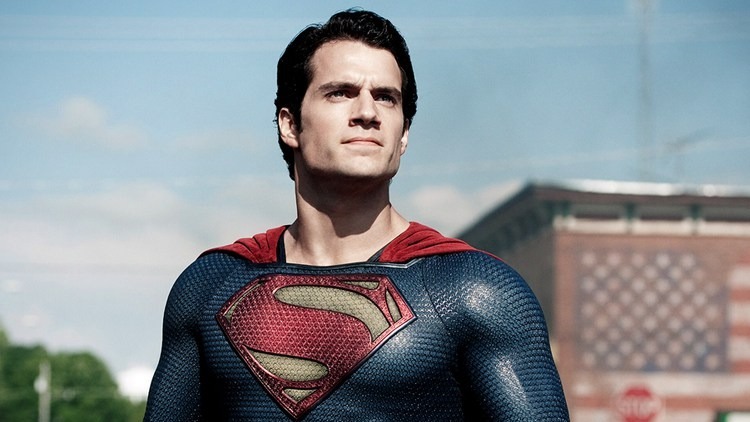 In his 80 years as a key part of modern pop culture superman has become instantly recognisable and in a word, iconic. Literally the archetype of almost every Superhero that followed, nearly every modern day superhero we see can relate to Superman in one way or another (be that via direct homages and influence, or a stark contrast to the type of hero he is). Having endured for decades as one of the most influential and beloved superheroes, and overcoming a dip in popularity in more recent years with the likes of Batman taking centre stage, we still look to Superman as a truly iconic character who combines his incredible abilities, a huge amount of recognisable allies and enemies, and still manages to relate to audiences on a number of levels. As a superhero audiences have often criticised the Man of Steel as being too over powered, and admittedly his super strength, near invulnerability and healing, flight, super speed, heat vision, super hearing, x-ray vision, ice breath all add up to a very powerful, and in many cases unbeatable hero. But if we look to his long history, we can see that his power levels have varied pretty significantly over the years. When he was first introduced in the 1930’s Superman couldn’t fly and instead could simply ‘leap’ huge distances, he had super speed (which meant he could ‘run faster than the fastest trains’), and super strength, but that was about it. Additionally, when we first met him Superman wasn’t a unique Kryptonian, and everyone from the planet had these abilities on their own planet as well as ours. Soon after (in the Silver and Bronze ages of comics) Superman’s powers were expanded upon significantly. He could now fly, his strength was increased dramatically (with the ability to move planets), he was pretty much invulnerable, his super vision meant he could see through almost all substances except lead, and even across galaxies, he had an incredible intellect, hypnotic powers, his stamina and healing powers were also greatly increased, and of course ‘Super Ventriloquism’, which despite sounding a little ridiculous actually helped him throw off enemies and hide his secret identity. 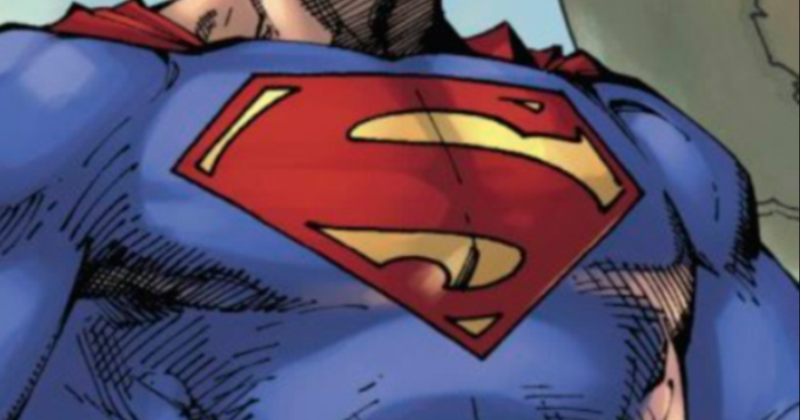 From there, and after the crossover event ‘Crisis’ which changed many details of the DC Universe, Superman’s abilities were attributed to Earths yellow sun (with Krypton having a Red Sun) and his powers were reduced significantly in an attempt to make him more appealing, less godlike, and make him easier to write (as realistically challenging him had become a relatively hard task). This led to a significantly less powerful Kal-El, and almost all of his strengths were reduced to the point where numerous other heroes could over power him, and humans such as Lex Luthor and Batman were classed as smarter than him. In the more modern era however Superman’s powers have risen again, and leading up to the New 52 reboot in 2011 he wasn’t quite at his strongest, but was a considerably more powerful version of the hero than we saw in the 90’s (and around the time of the Death of Superman arc). Even now (excluding a short spell as a depowered hero as a part of the DC You initiative) the hero is more or less back to the ‘standard’ version of the Man of Steel, with the all of the powers the average person would expect from Superman. Overall Superman’s powers have been cited as perhaps one of his disadvantages, as they sometimes make his stories less engaging and his problems less serious, but it is impossible to deny that they are iconic, and that his powers are the archetype for the ultimate Superhero. Much like Batman, one of Superman’s biggest attributes is the amount of well known and popular allies he has. Characters such as Lois Lane and Jimmy Olson, Superboy, and Supergirl are almost as renowned as the Man of Tomorrow himself, and are a big part of Superman’s appeal. Lois Lane is of course a fundamental part of Superman’s history and if we look to him as the archetype of a superhero, she is the archetype of a Superheroes’ love interest. Originally Lois was one of the main people Clark tried to hide his superhero identity from, and thus she had significant ties to both Superman and Clark. 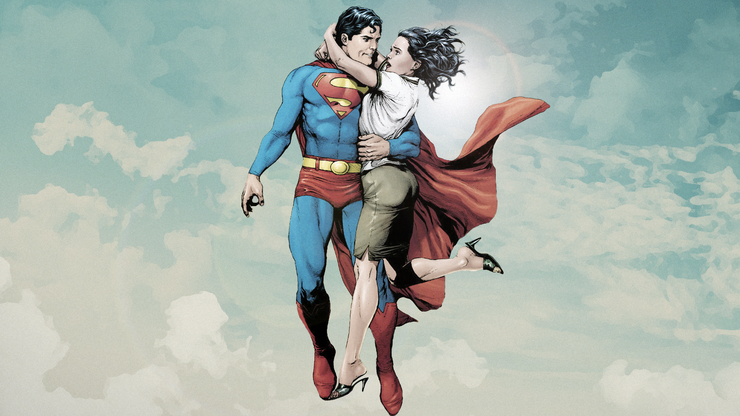 Like most characters in Superman’s story Lois has gone through a number of alterations and retcons, and in the New 52 her relationship with Clark/Superman was a very different one, with Superman being romantically involved with Wonder Woman rather than her. Following the Rebirth soft reboot and the book Superman: Lois and Clark however, Superman and Lois are married once again, and now have a son Jon, with Lois becoming a much more significant character in her own right over the years, far surpassing the love interest role she was once relegated to. Again if we look to Superman as the archetype of a Superhero, then Jimmy Olson is surely the mould for the best friend/sidekick character. Being the best friend of Clark Kent and a photographer at the Daily Planet, Jimmy Olson used to feature much more prominently than he does now, at one point even getting his own comic book. Olson was traditionally Superman’s confidant, and was for a while one of the few people who knew Superman’s true identity. There have been a range of characters to take on the mantle of Superboy, with Kon-El/Connor Kent being the most prominent. 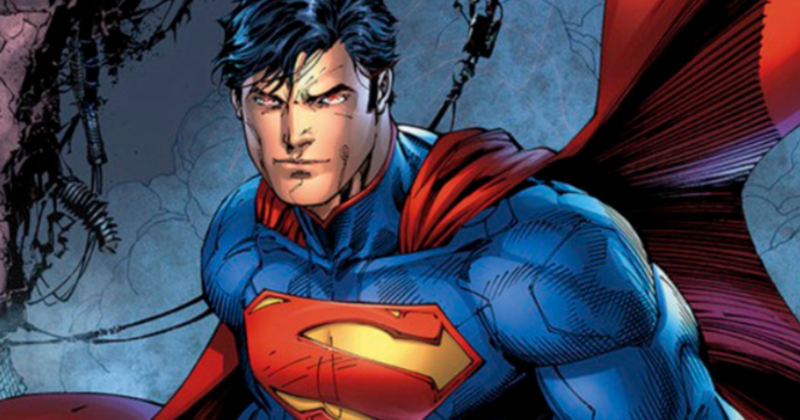 The various versions of the character have ranged from being clones of Superman, children of Superman or other Kyrptonians (such as General Zod), or versions of the character from alternate dimensions, regardless of the origin however the relationship between Superboy and Superman has primarily been a parental one, with Superman offering guidance, help and advice for Superboy. Superman’s relationship with other superheroes, in particular that of the Justice League is yet another of his appealing traits; he often takes on the father figure/‘do gooder’ type role, with many of the younger heroes, like Shazam, idolising him. 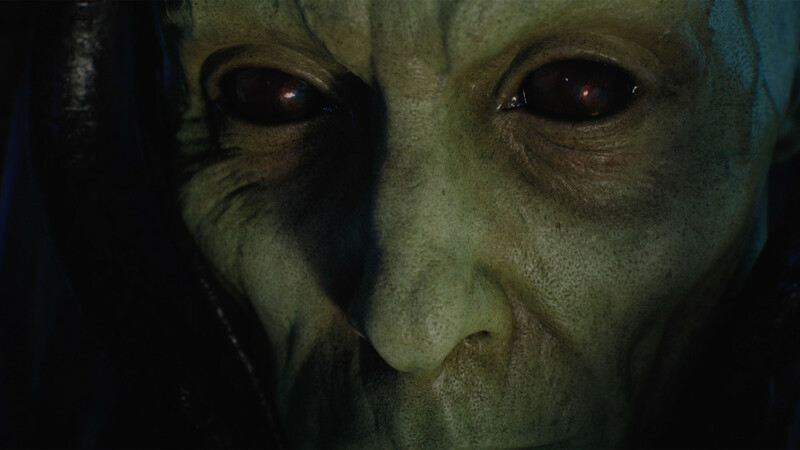 Through his extremely strong powers, and the fact he is an alien with no planet of his own, he is able to connect with characters like Martian Man Hunter, or even Wonder Woman, and the Flash in a way that few others can. 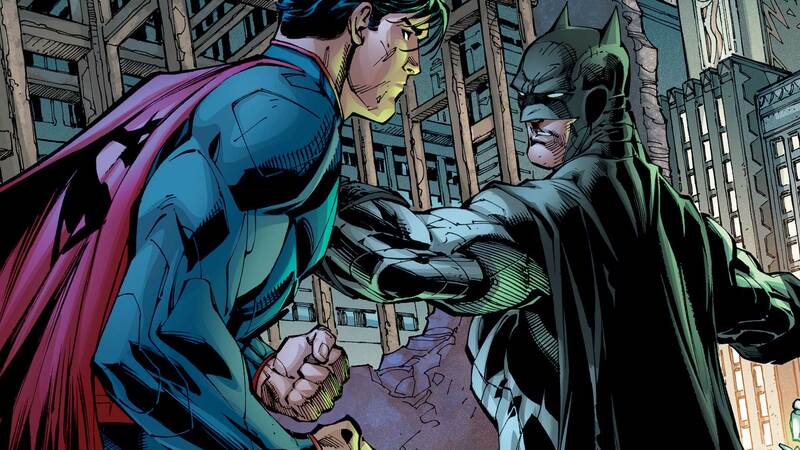 Perhaps his most interesting relationship, is of course the dynamic Superman shares with Batman. Being the two biggest DC heroes there is, and amongst the most popular hero characters in the world there was always going to be a comparison between the two. That, added to the fact that in some ways they are almost exactly the same (a lack of biological parents, their incredible motivation and drive to do what is right and to make the world a better place), where as in others they couldn’t be further from each other (Batman’s lack of powers, their world view, and what it takes to get the job done) their relationship is one of the more interesting in comics. The dynamic between the two has been portrayed by a number of the industries’ biggest names, and Batman and Superman have had their own comic book on and off for a number of years, with the ‘fremenemy’ relationship they share being yet another of the things that makes Superman so iconic. Perhaps the best way to measure a hero is to look to his villains, and Superman has one of the best known rogues gallery in modern pop culture, with only characters such as Batman and Spider-Man having a more recognisable list of enemies. Interestingly Superman’s arch nemesis is of course Lex Luthor, who unlike the god-like super powered alien that is Sueprman, is simply a very intelligent (and very rich) human. The relationship between Lex and Superman has varied over the years, with some stories (and the TV show Smallville) showing them to be childhood friends, whereas others have Lex simply hating Superman from a fear/jealousy point of view. Through his huge intellect and vast wealth Lex has all sorts of schemes and plans to stop Superman ranging from an extensive use of Kryptonite, to cloning the Man of Steel (an experiment which in various stories has resulted in versions of Superboy, Cyborg Superman, and Bizzaro – the later two being important Superman villains in their own right). 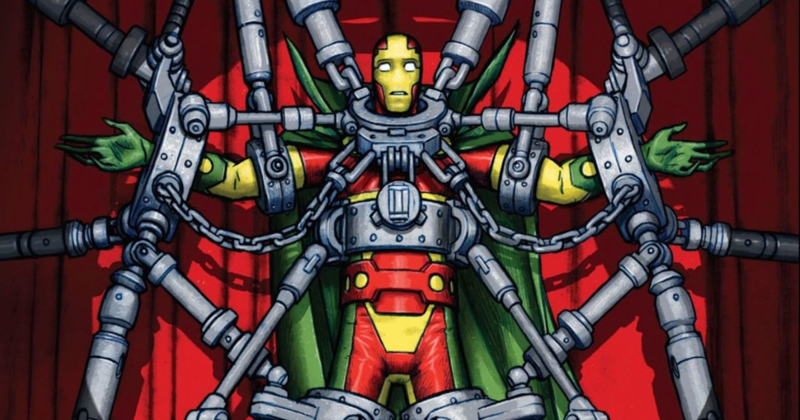 Luthor has gone on to be on of the most important characters in the DC Universe, and in the current Rebirth run of Action Comics is actually a hero, utilising an Iron Man like suit that gives him the abilities of Superman. On a relatively level heading with Luthor in Superman’s bad books is Zod, a former Kryptonian General who is hell bent on destroying Superman. Like all comic book characters Zod’s past has changed a number of times over the years, and in some cases he is responsible for the destruction of Krypton. A few things remain true about him near enough in any incarnation however, namely he almost always survived the destruction of Krypton whilst being trapped in the Phantom Zone (a parallel dimension where Krypton sent it’s criminals), he shares the powers of Superman when in contact with a yellow sun, and he more often than not has some sort of relationship with Jor-El, Superman’s father. Zod has featured in a number of prominent Superman arcs, as well as in the first two of the Christopher Reeve movies, and 2013’s Man of Steel. Although one of the more recent additions to Superman’s rogues gallery, Doomsday is still one of the biggest (both in terms of size, and how big of a deal he is). Usually depicted as some sort of ancient being from Krypton with limited brain power or emotion, set on destroying the last remaining Kyrptonian (Superman). Doomsday succeeded in his ultimate goal in the year of his debut and actually killed Superman in the Death of Superman arc, he has since gone on to be one of the more prominent Superman villains since his inception, and feared in 2016’s Batman v Superman (as the evil force that eventually unites the heroes). Where some villains challenge Superman on a physical/power level, others do so on a more intellectual level. One of the biggest and best villains who more often than not combines the two approaches is Brainiac. One of the most powerful beings in the DC Universe, and although he has various origins and back stories is usually depicted as a sort of android/cyborg who is extremely intelligent, very powerful and enjoys collecting worlds and cities, he even extracted Kandor, the capital city of Krypton, moments before the planets destruction and has miniaturised and preserved it ever since. Being a villain that can control almost any machine, transfer his consciousness with extreme ease, produce force fields to withstand Superman, and a range of other telepathic abilities (again depending on the version) Brainiac has gone on to become not only one of Superman’s, but also the Justice League’s, most powerful and dangerous adversaries. Superman has a huge range of formidable villains, each of whom challenge him in a very different way; Metalo, who is part Kryptonite, Parasite who can drain and steal peoples powers, Cyborg Superman and Bizzaro who are a match for the Man of Steel in terms of sheer power, Mister Mxyzptlk who is a 5th dimensional being who can do pretty much anything, and Darkseid, the new god, and ruler of Apokolips has always had it out for Superman. The Man of Steel has a huge villain’s roster, and each of them add to the appeal and depth of the character as each one challenge the god-like hero in a number of different ways. When discussing Superman, his popularity, his powers and his relationship to his audience the obvious comparison is of course Batman, comparatively the two heroes are popular for very different reasons; Batman is a grounded and flawed human character, whereas Superman is a god-like alien who more often than not always sticks to the rules, and as such we connect with them on different levels. Superman is an unstoppable physical force, who is invulnerable to almost any kind of damage, he can fly, has super strength, super hearing, super vision and can shoot laser beams from his eyes, in short he is the archetype of a superhero, and combines a number of amazing abilities, none of which any human can relate to on a realistic level. And so the relationship between Superman and his audience comes more from a basis of fascination, escapism, and the desire to experience a more fantastical world than our own, rather than one of relatability. Of course Superman has emotions, often deals with past mistakes, and has relatable qualities (just like Batman) but generally his life and actions are not defined by the trauma of his past (as Batman’s are), Superman instead looks forward, attempting to make Earth his new home, rather than look back to the loss of his own planet and parents, and is generally speaking a more ‘perfect’ character than the damaged one of Batman. The relationship the audience shares with Superman is thus one of escapism and fantasy, as well as one of admiration and aspiration, all of which totals to a truly iconic hero. 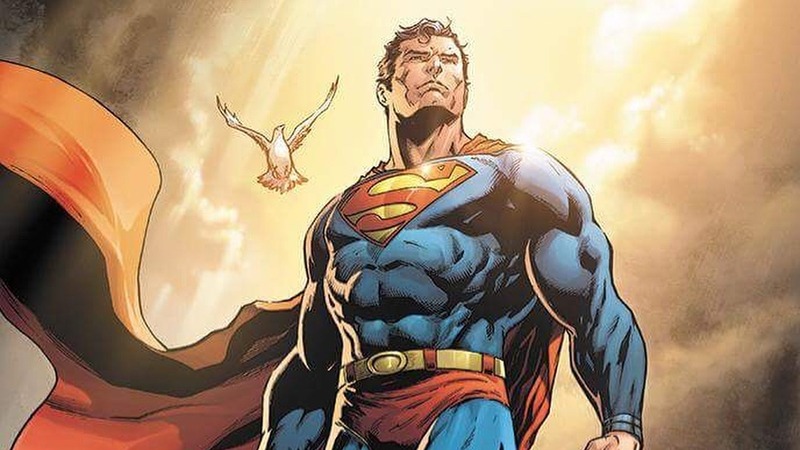 As a character Superman has evolved time and again over the years, and adapted to culture and society repeatedly, this has allowed him to sustain his relevance and popularity for a very long time. Words such as ‘Kryptonite’ are near enough commonplace both inside and outside of pop culture, and prove undeniably that Superman’s iconic status will ensure his enduring popularity for at the very least another 80 years.